The Rohingya people are facing unconscionable atrocities by the Burmese military. That’s why we are proud to join over 300 Jewish leaders and organizations in urging the Senate Foreign Relations Committee to advance the Burma Human Rights and Freedom Act of 2017. 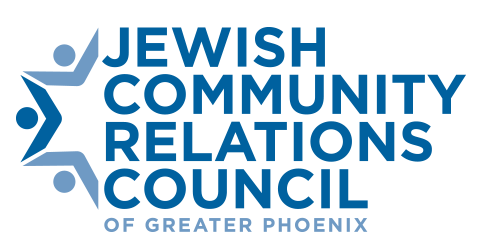 We, the undersigned Jewish organizations, institutions, and community leaders, strongly urge you to pass the Burma Human Rights and Freedom Act of 2017 (S. 2060), which is currently before the Senate Foreign Relations Committee. Passing this legislation through your committee and the full Senate would send a powerful message to the Burmese military and the global community that the United States will not be silent or inactive in the face of mass atrocities. We are horrified by the Burmese military’s relentless persecution of the Rohingya, particularly since the recent outbreak of violence began on August 25. In the past four months, the Burmese military has engaged in a scorched earth campaign, razing entire Rohingya villages. Soldiers have indiscriminately massacred Rohingya men, women, and children, and an estimated 600,000 people have fled on foot or by boat—a three-day trek from their burned villages—to refugee camps in Bangladesh. The Burma Human Rights and Freedom Act would mandate targeted U.S. sanctions to help end the Burmese military’s atrocities against the Rohingya people, provide refugee assistance for the Rohingya, and establish a mechanism to address accountability around crimes committed against the Rohingya and other ethnic minorities in Burma. We urge the Senate to act now. Last month, the House of Representatives sent a resounding message, with its near unanimous vote on a resolution (H. Con. Res. 90) condemning the violence against the Rohingya and calling for an immediate restoration of humanitarian access. It is time for the Senate to build on this momentum by passing the Burma Human Rights and Freedom Act. We cannot remain silent as Jews, for whom the words “never again” require us to act, nor as global citizens, in the face of senseless acts of brutality. 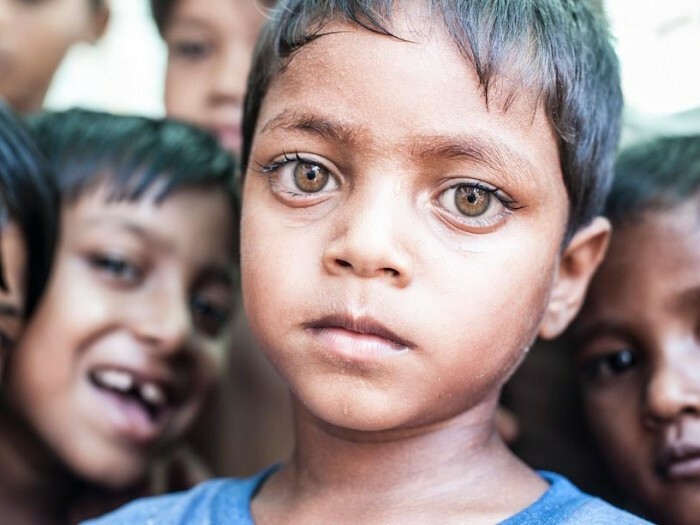 Many of our organizations have called on the United States and the international community to intervene on behalf of the Rohingya people, and to join our efforts to provide desperately needed aid to those who have fled to Bangladesh. We believe that Congress condemning the ethnic cleansing and mandating strong economic sanctions and humanitarian assistance is a crucial first step in stemming the violence. The United States must act now to ensure the survival, safety and dignity of the Rohingya people. Please join us in condemning the ethnic cleansing of the Rohingya–in saying never again–by passing the Burma Human Rights and Freedom Act of 2017.